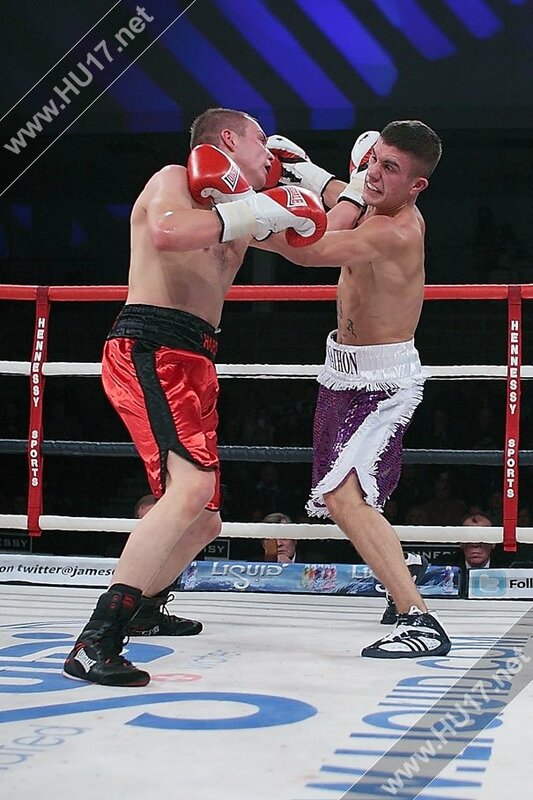 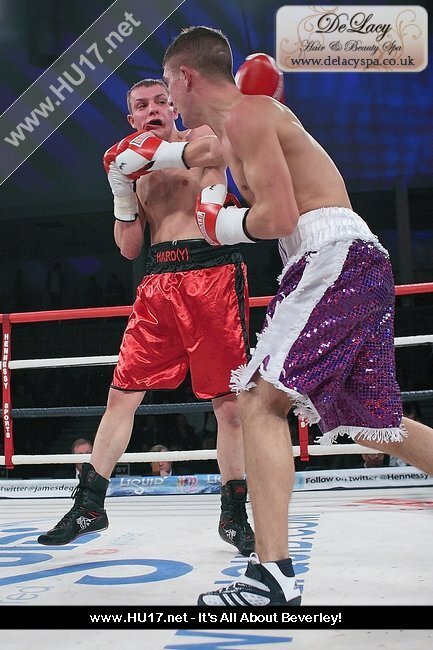 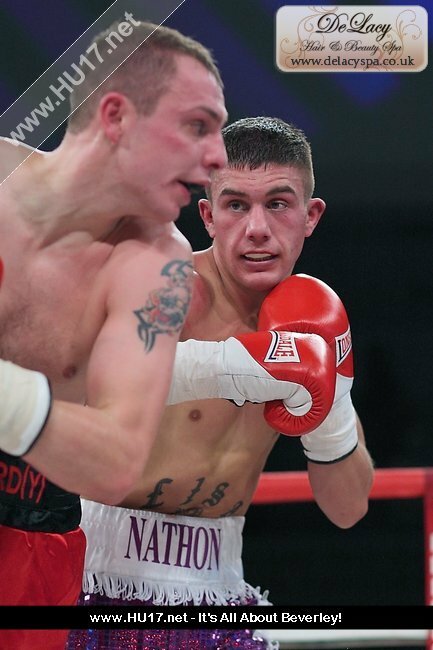 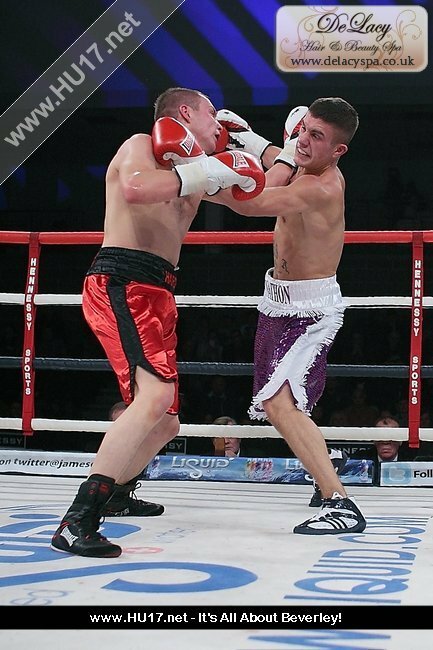 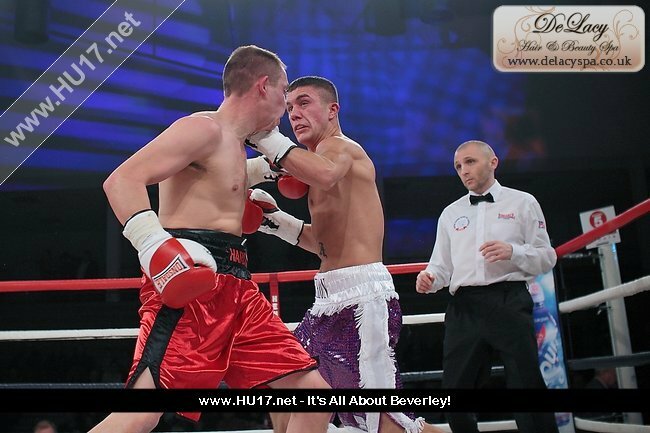 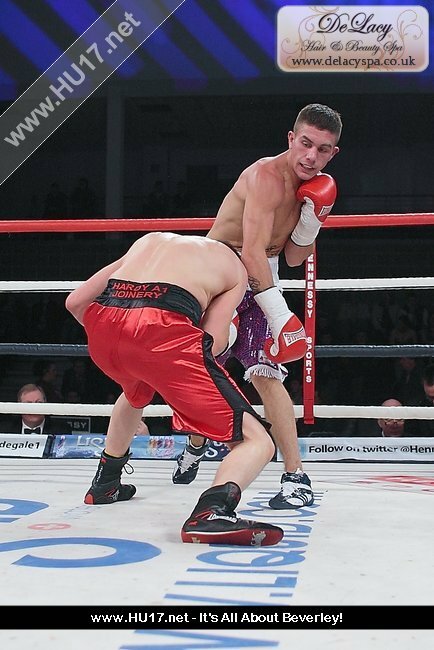 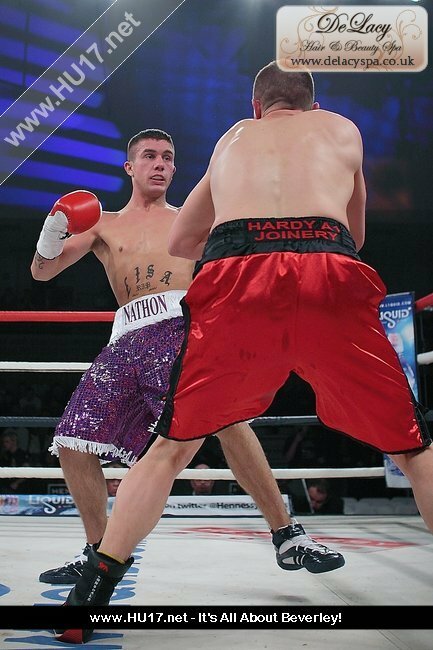 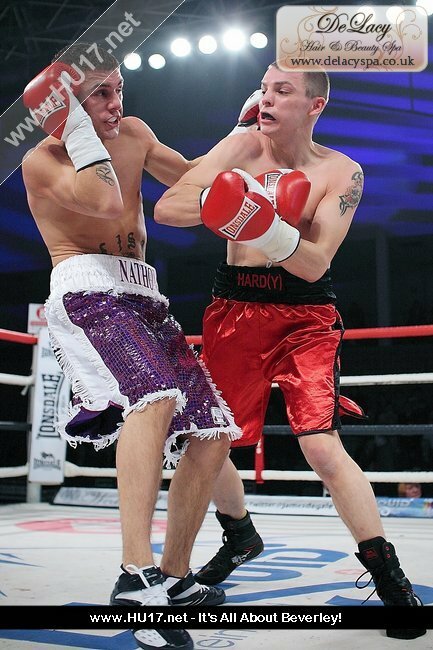 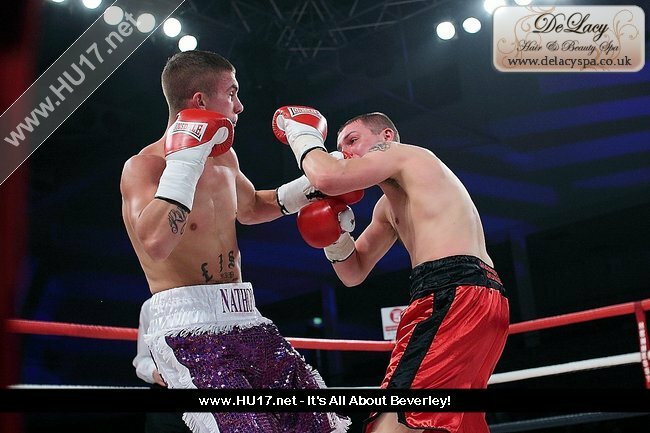 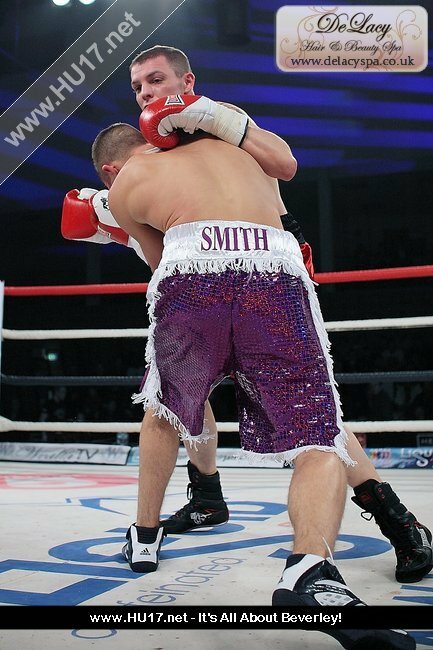 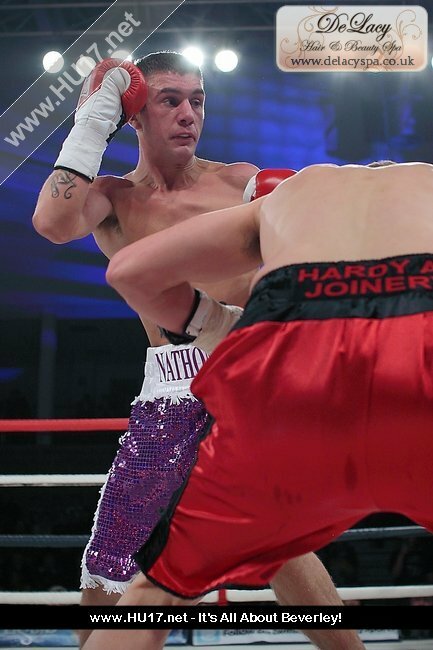 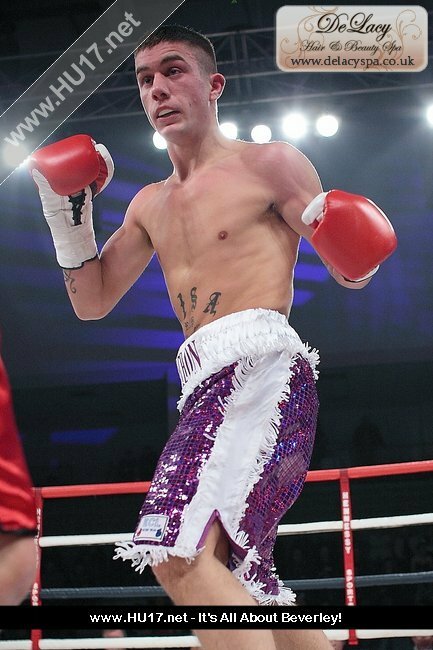 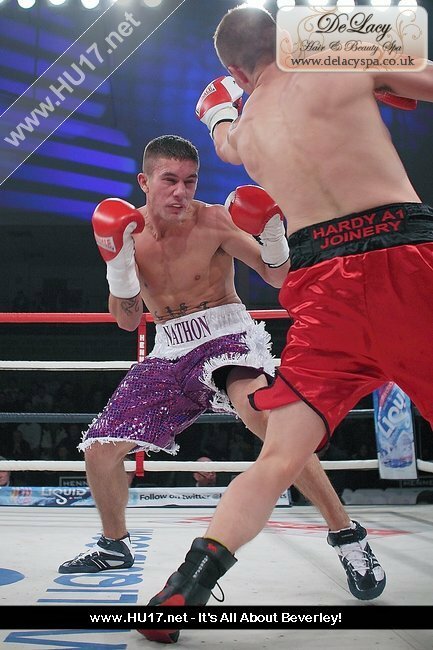 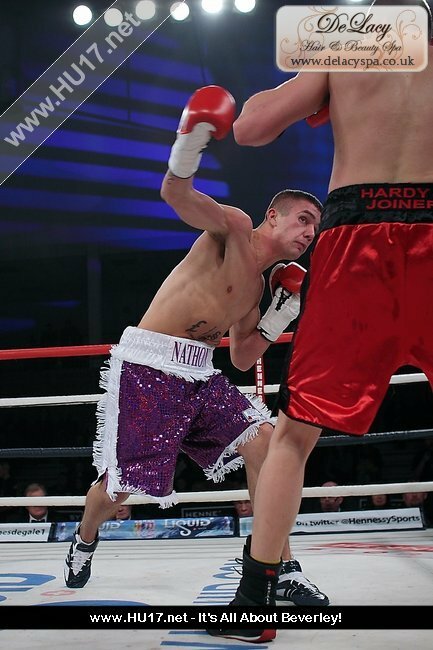 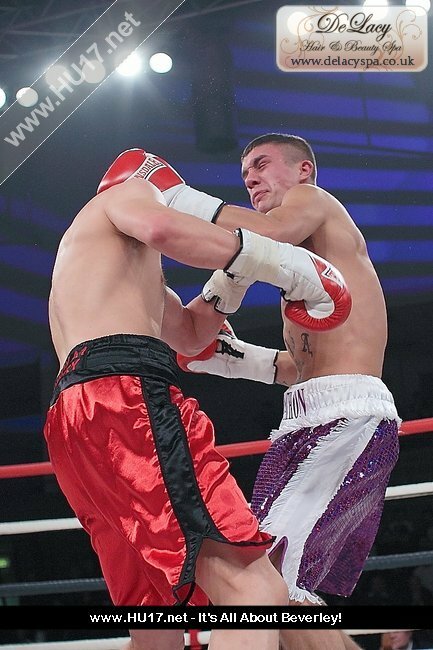 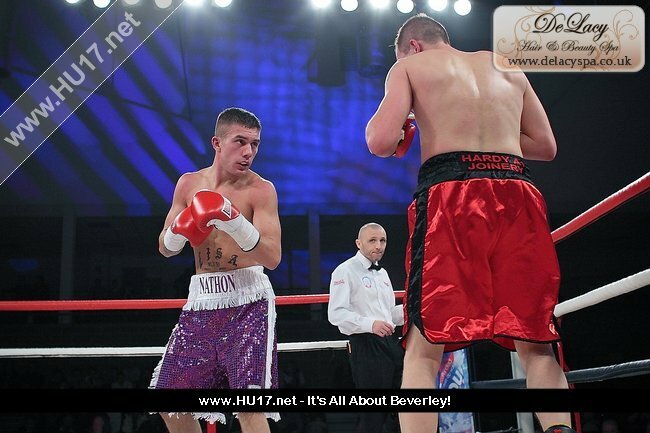 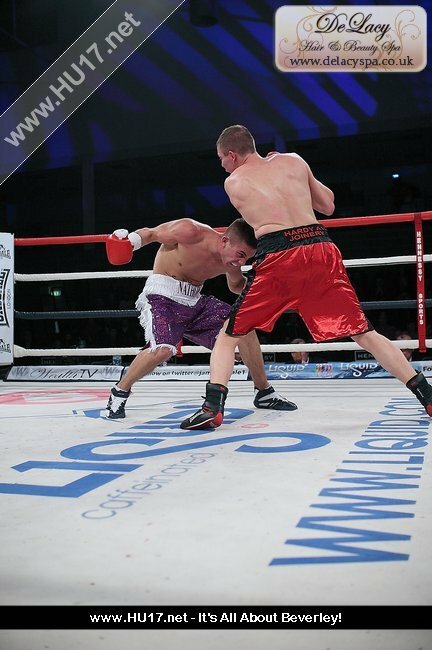 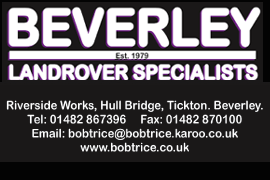 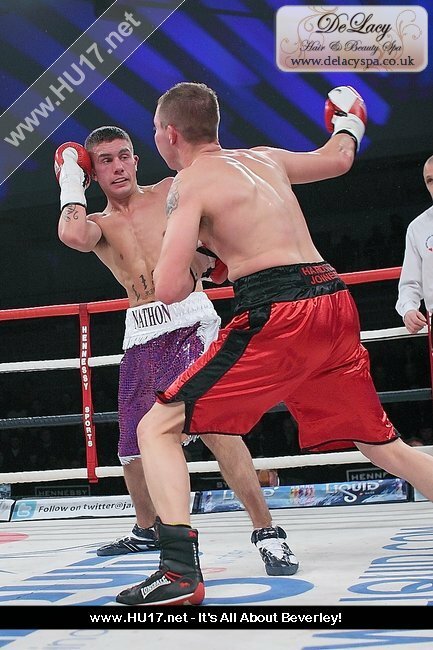 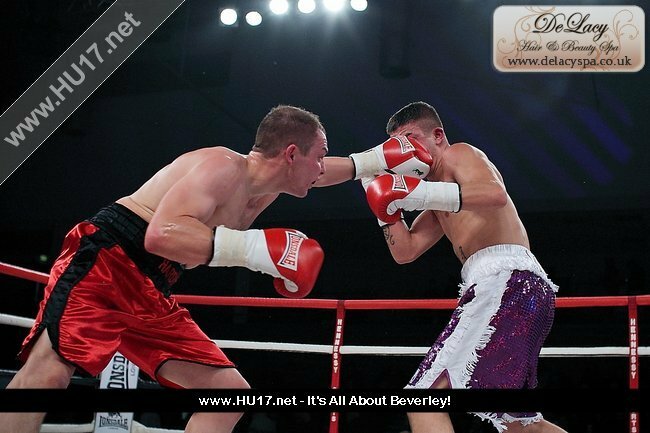 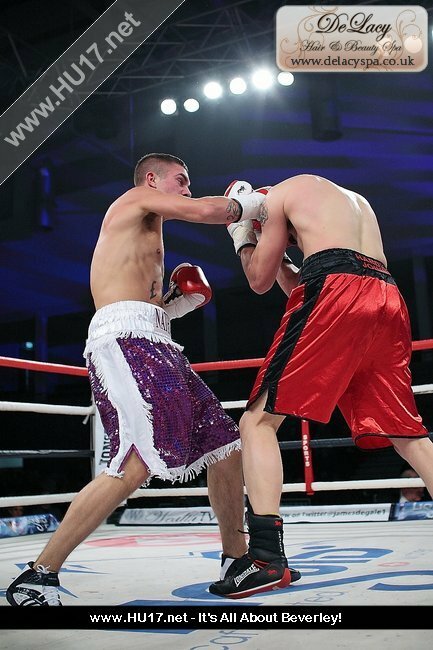 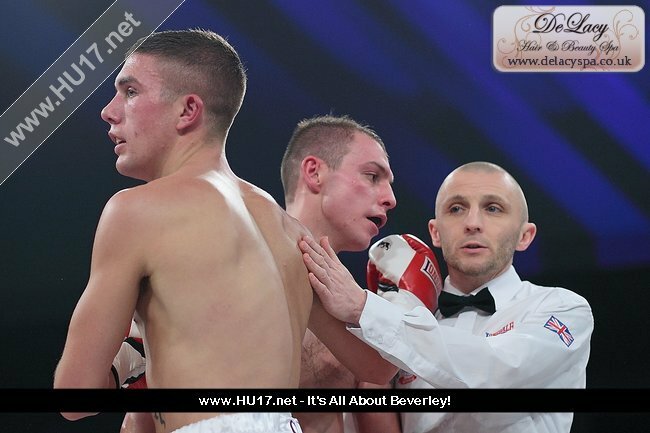 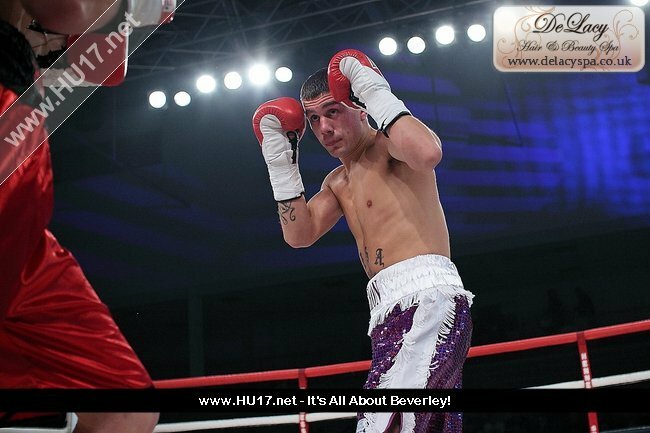 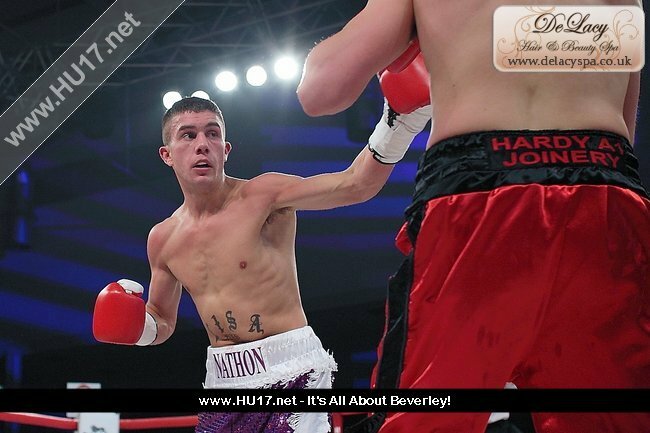 PROFESSIONAL BOXING : Smith, Dudding & Collins | HU17.net – It’s all about Beverley! 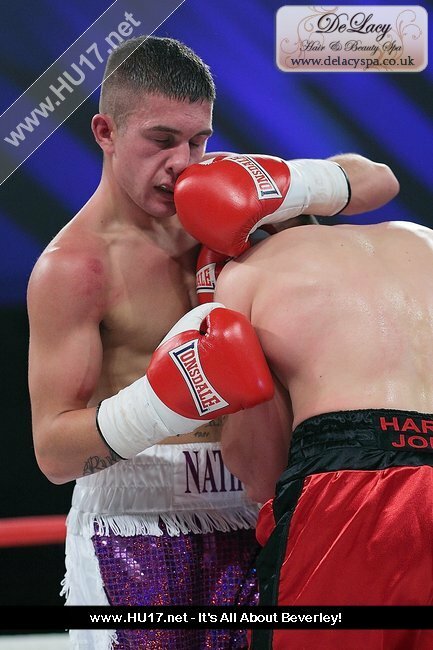 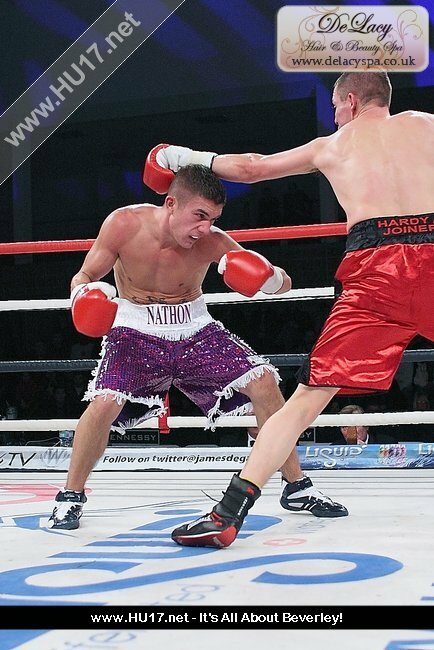 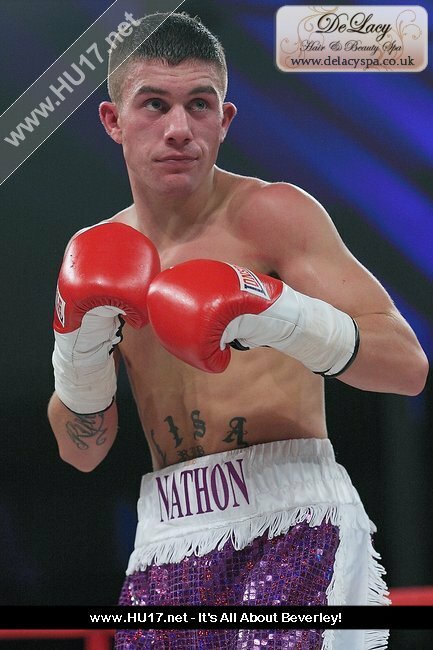 Nathon Smith, Ricky Dudding and Zak Collins from St Paul’s Boxing Academy all stepped into the ring at the weekend as they featured on the same bill of the James DeGale fight held at the Hull Sports Arena. 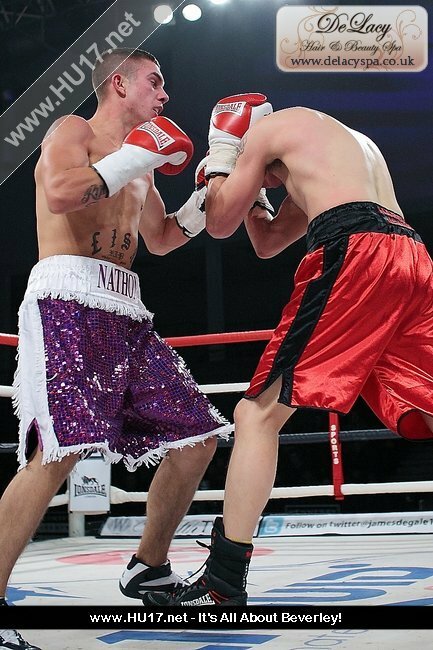 Each of the fighters from St Paul’s won their contests in front of an enthusiastic home crowd. 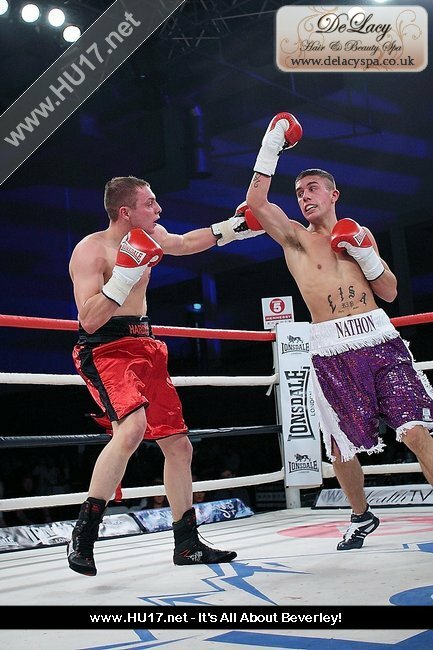 Hennessy Sports Show also featured unbeaten super-bantamweight prospect Kid Galahad and unbeaten middleweight prospect Chris Eubank Jr.